We believe in hiring for attitude and passion and training for skill. Please click on the job title below for the details of open positions at our Auburn, New York facility. 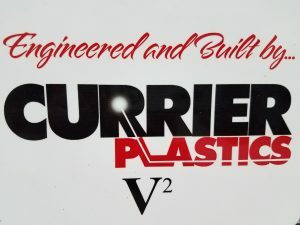 Please send a cover letter and resume to jobs@currierplastics.com. Or stop into our main office at 101 Columbus Street, Auburn, New York and complete an application in person. Jump start your career with an internship or co-op at Currier Plastics. 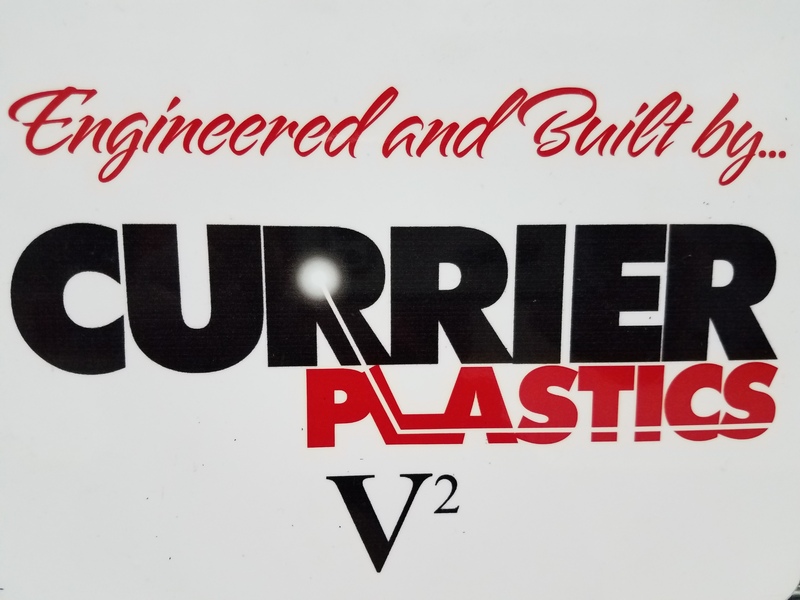 Currier Plastics offers Internships and co-ops to qualified candidates who share our commitment to quality. Internships are typically offered during the summer months while co-ops can be arranged throughout the year based on a student’s needs. A co-op or Internship experience is a vitally important tool in determining the course of your career, giving you valuable insight into the workplace, gaining useful experience, and establishing a network of helpful contacts for the future, all while learning from some of the brightest minds in the industry.